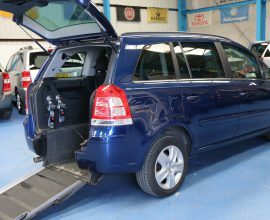 Please take the time to view the stock page to see all of the wheelchair accessible vehicles for sale.. All the vehicles on our stock page can be viewed at our 5000 sq ft purpose built indoor unit. On rainy days there is ample space for you to drive right inside our unit to keep our wheelchair cars users dry. 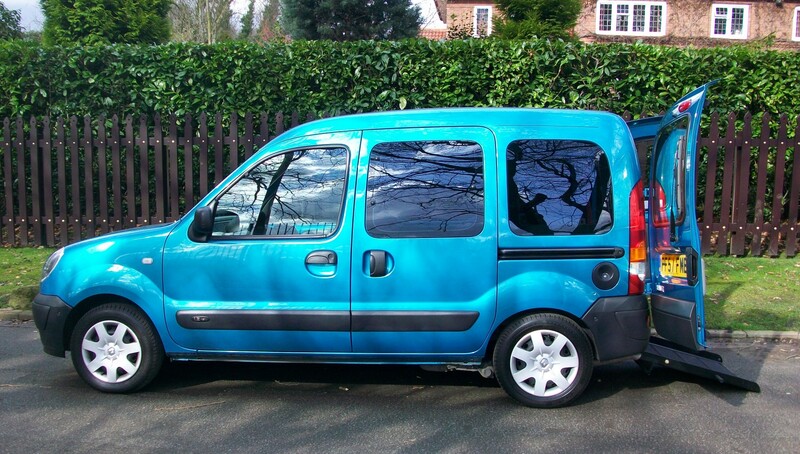 If you are unable or you live too far away from our showroom, please still browse our mobility cars for sale. 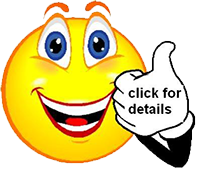 if there is a specific mobility vehicle on our website you like you can either secure that vehicle with a credit / debit card. which would mean it could not be purchased by anyone else. we would then prepare the vehicle then bring it to you on approval at your home. 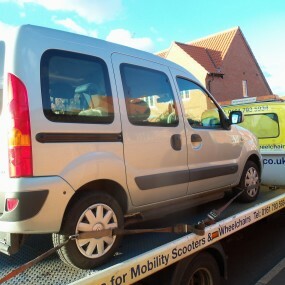 If the vehicle was not as described or unsuitable for your needs we would return the deposit and take the vehicle away. If you felt uneasy securing a vehicle with a deposit you could take pot luck and just arrange a free no obligation home demonstration. All disabled vehicles that go out for demonstration on long distance go ready for sale so they can be purchased with a debit card at your home. 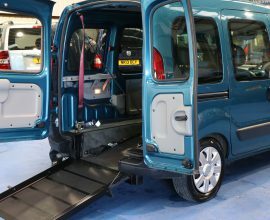 If you need any further information on our wheelchair cars for sale, or would like to arrange a viewing, just get in touch. 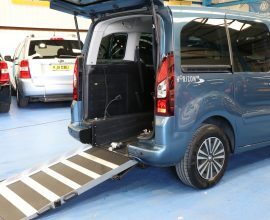 The aim of Wheelchair Cars Ltd is simple, that is to match your exact requirements to the best possible wheelchair accessible vehicles for you. 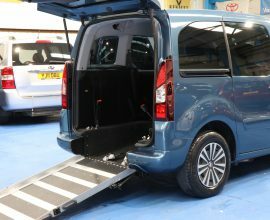 Through achieving this aim, as wheelchair cars specialists we are proud to have played our part in helping thousands of people across the UK explore mobility vehicles and increase both their mobility and freedom. 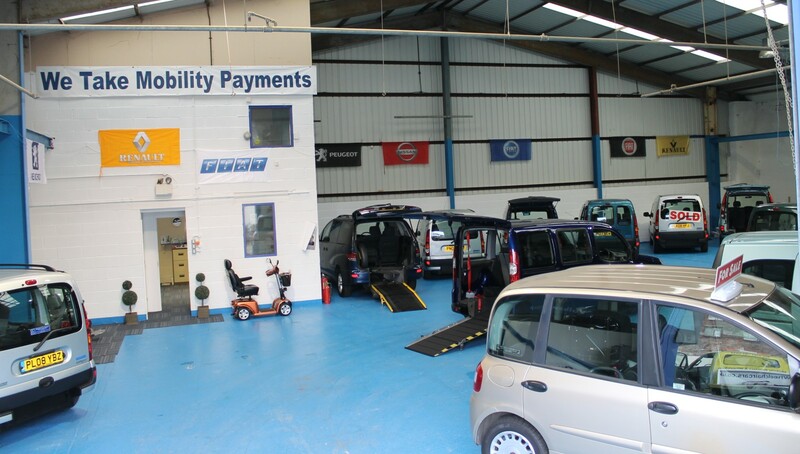 Operating out of our purpose built indoor showroom, our friendly staff draw on years of experience to provide wheelchair accessible vehicles or wav vehicles which suit your exact needs, enhance your lifestyle and represent both great value and reliability. 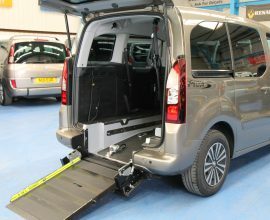 Wheelchair accessible vehicles are built and modified in order to allow somebody using a wheelchair to enter and use the vehicle, whilst remaining in the wheelchair at all times. 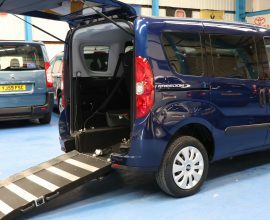 It’s important however, to understand the wide range of functions, sizes and shapes of different wheelchair accessible vehicles. 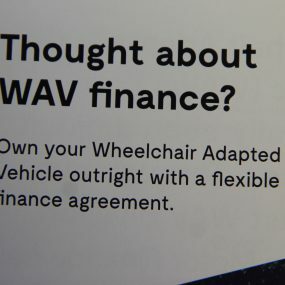 The first type of WAV is a passenger only vehicle, this is a vehicle in which the person in the wheelchair does not have access to the driving position. Seating arrangements within this type of vehicle vary. 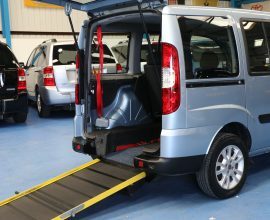 The second and third types of wheelchair accessible vehicles are known as internal transfer vehicles or drive from wheelchair vehicles. 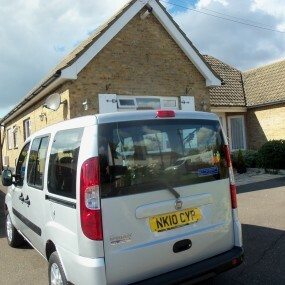 These vehicles allow the wheelchair user to drive the vehicle. 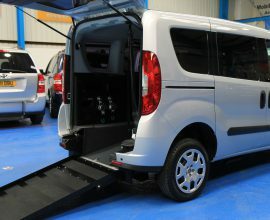 Wheelchair Accessible Vehicles also vary in size depending upon requirement, we always have a range of small, medium and large WAV’s in stock. One of our sales consultants will discuss your exact size and function requirements with you. We can Wav Finance Anyone on any car !